There are a lot of different aspects of keeping up with your maintenance that you need to consider. From using the appropriate chemicals in it, to remove fallen debris, and more, it’s a lot to think about. This is why so many people choose to have a pool servicing company come by regularly to keep an eye on things for them. The city of Austin has regulations put forth regarding swimming pools, and it is important to ensure that your property is compliant with them. 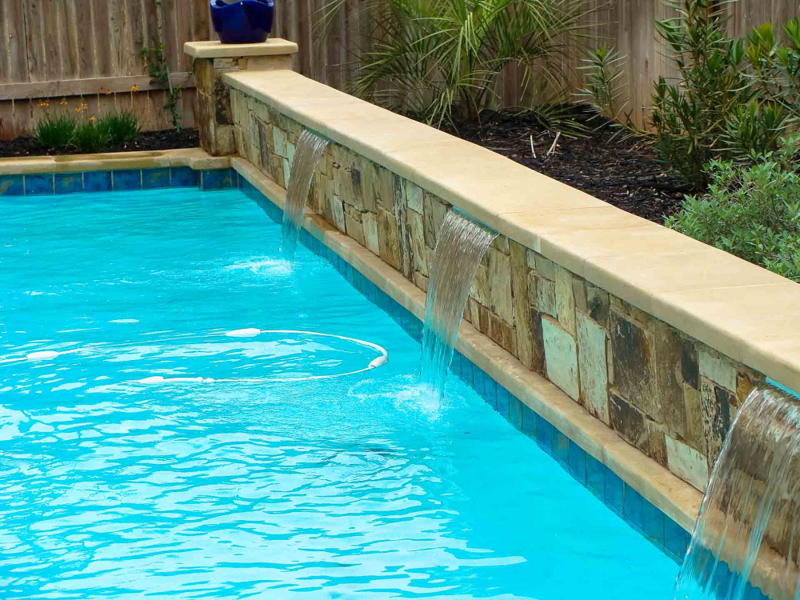 This is yet another reason many homeowners choose to hire a pool builder in Austin – it gives them the peace of mind that the job has been done right. If you have an Austin pool maintenance company to help you in keeping your pool crystal clear and in tip-top shape, it’s important to make sure that they actually drop by. Especially if a company is busy, they can easily get behind schedule – and skip certain properties to help them get back on schedule. To make sure your pool has actually been serviced, ask them to leave a drop by ticket to confirm they were there. When you think about swimming, you likely mostly think about barbecues and family get togethers under the summer sun. However, that doesn’t mean that summer is the only time that you’ll need to keep up with maintenance. You need to keep it serviced throughout the entire year to keep your property in good condition! If your pool isn’t maintained properly, it will only provide you with half of the expected lifespan – and that lifespan gets cut down to a quarter if you don’t maintain it at all! If you want to enjoy your pool for years to come and keep the value of your property high, then it’s important to take good care of it. 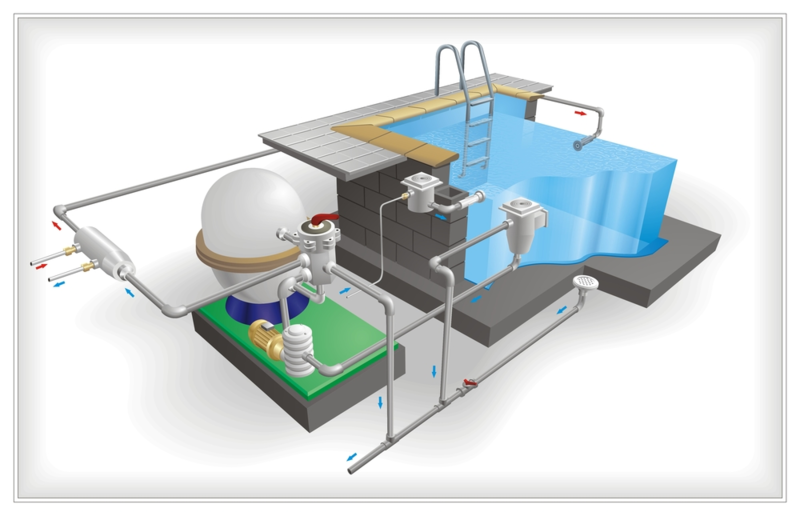 Did you know that your pool pump can consume as much as half of your household’s energy output? With energy efficient models, you can really cut down on that energy bill. 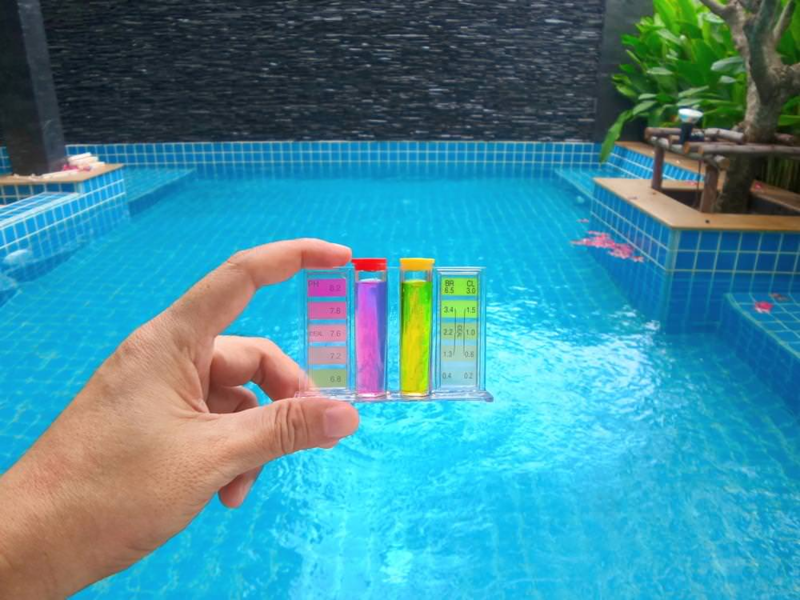 If your pool isn’t maintained properly, it will turn green in 2-3 weeks – but this can happen in as little as 24 to 48 hours if there are heavy rains. And that green contains more than simple algae – it can contain other bacteria like E. coli! If your pool is in direct sunlight, the liquid chlorine you put in it will be almost completely gone within about two days. If your pool has such access to direct sunlight, it’s better to use slow-dissolving chlorine tablets to help diffuse the sun’s UV rays and extend the lifespan of your chlorine. Many people think that saltwater pools are easier to care for. However, it doesn’t naturally take care of itself in the same way the ocean does – you still need to keep the pH balanced and take care of other factors. After all, the saltwater only has 1/10 the salt you’d find in the ocean. If you’re going to invest in a maintenance company, make sure you get one that you can rely on. After all, you can take care of the maintenance on your own with a little bit of elbow grease and research. Many people think it’s worth it to take this burden off their plate by hiring an Austin pool builder to take care of it for them – but make sure they’re a reputable provider first! Want to take the first step to have a clean and healthy pool all year round? Contact us today!